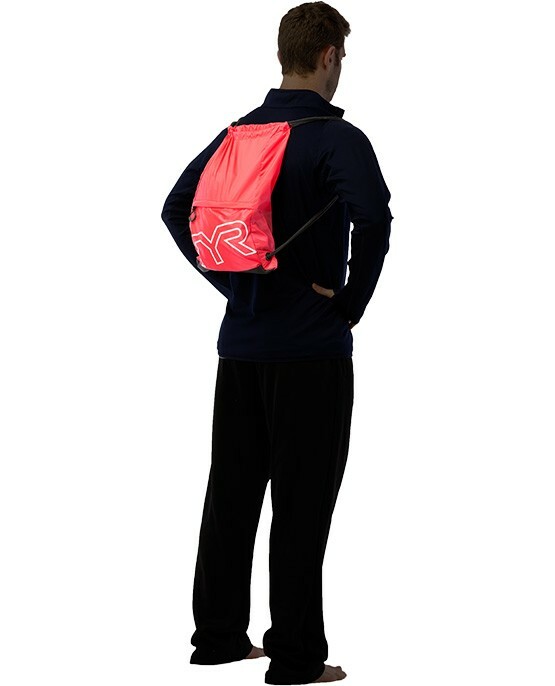 Engineered for lightweight use, the LPSO2 is the perfect carryall for athletes on the go. 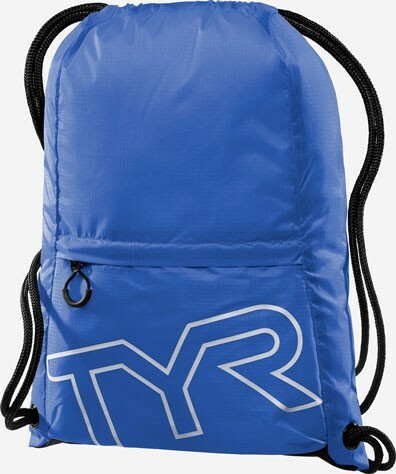 With thick and comfortable pull-string straps and a large zip-front pocket, this bag ensures easy transport regardless of where you're headed. Available in an array of color options, when it comes to the TYR Alliance Drawstring Sackpack, we've got something for everyone! 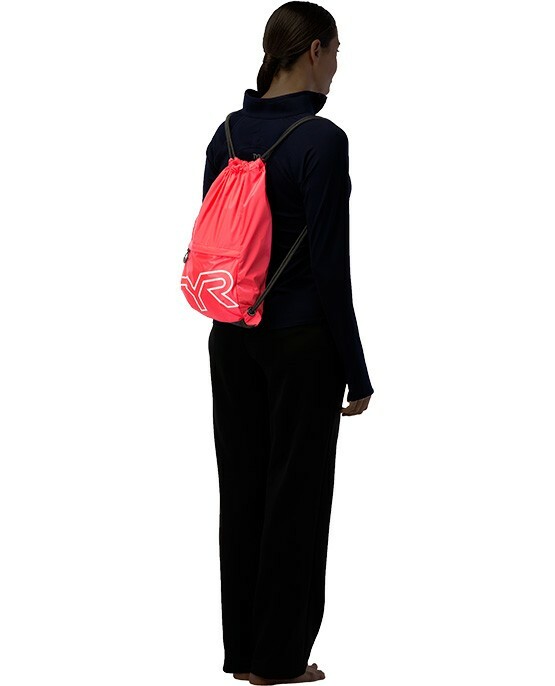 The drawstring sackpack is lightweight but strong. 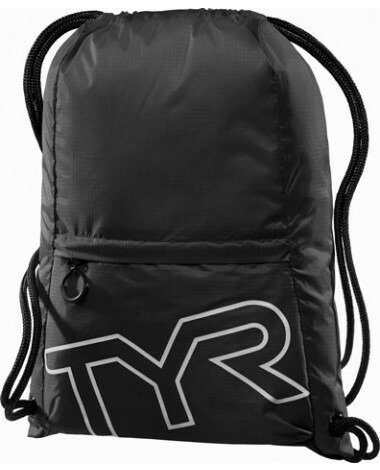 It seems durable. Will use it a lot. 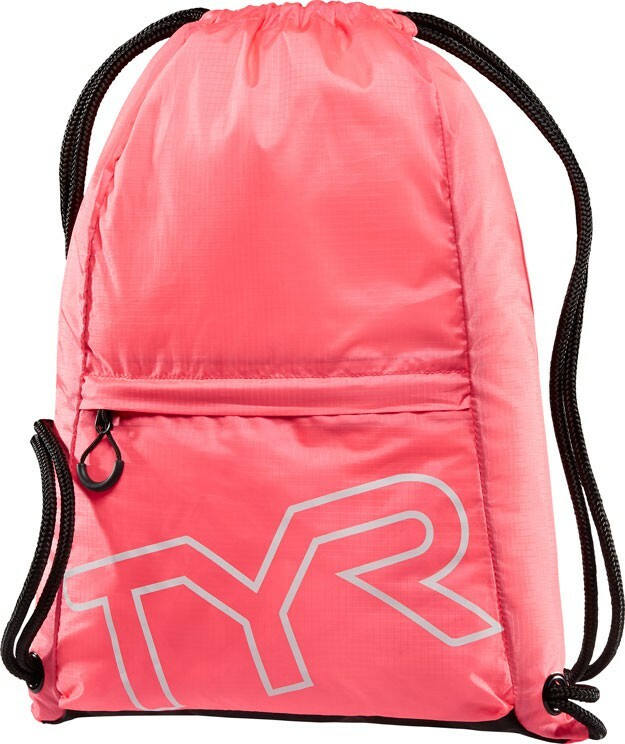 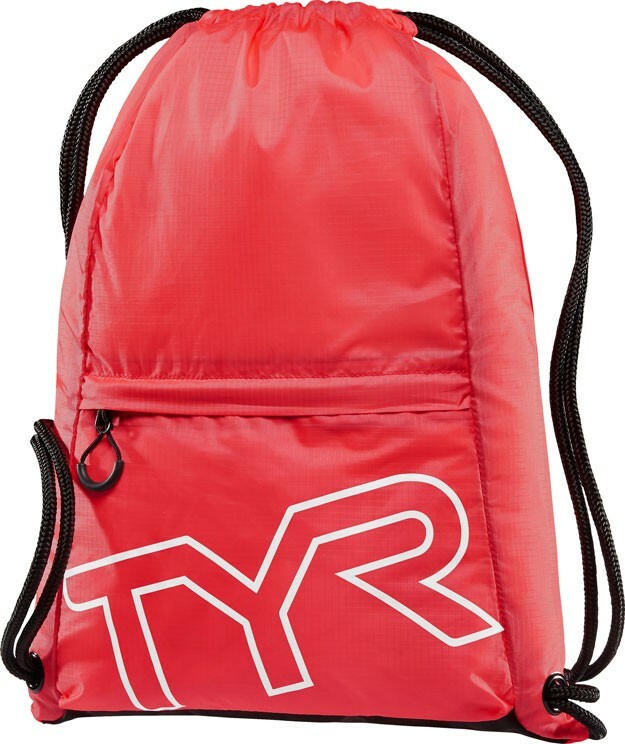 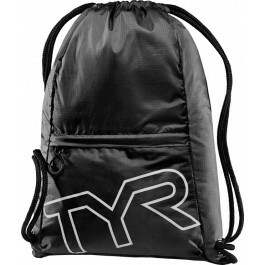 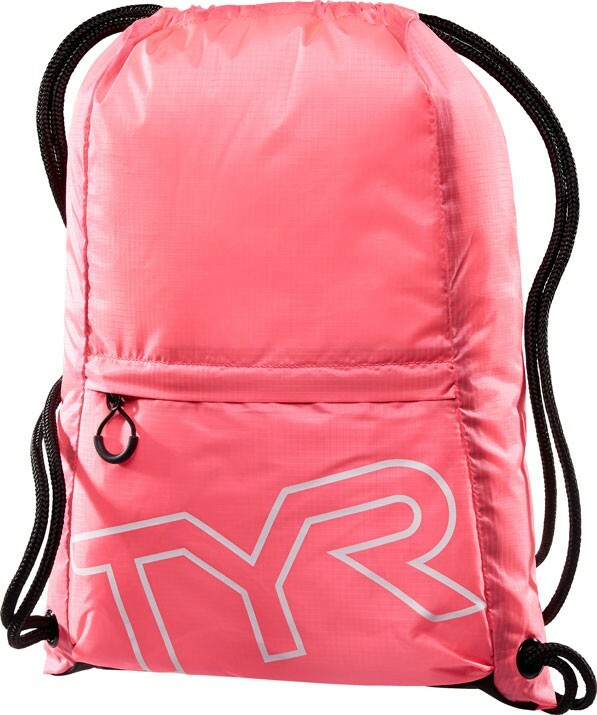 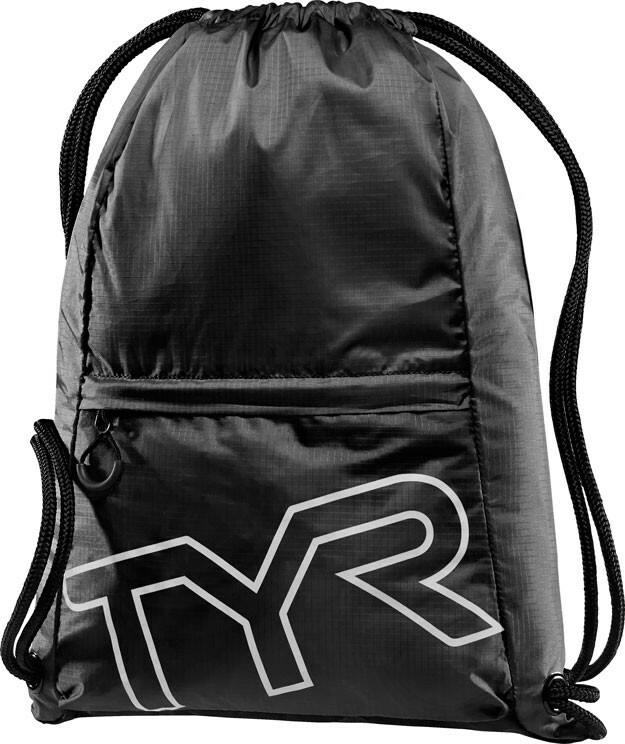 Always be ready with the TYR Drawstring Sackpack. Engineered for lightweight use, the Drawstring Sackpack is the perfect carryall for athletes on the go.